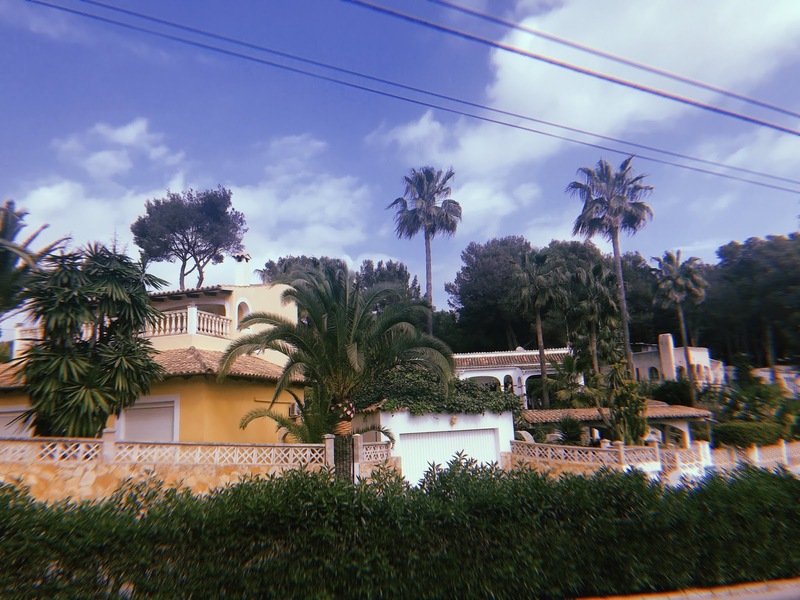 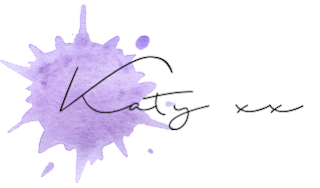 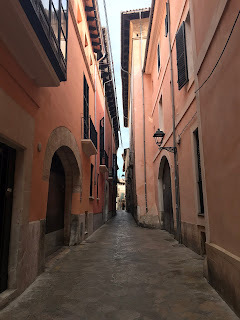 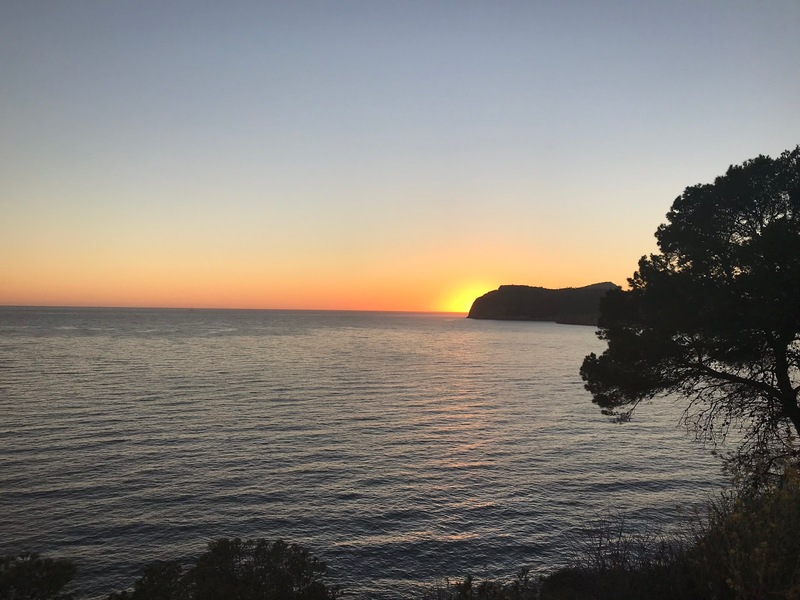 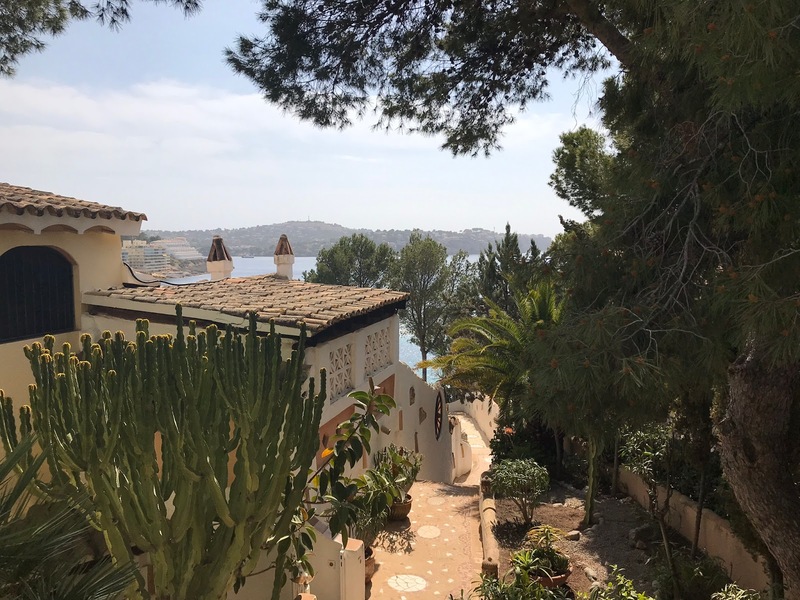 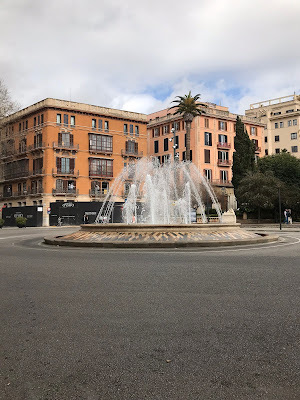 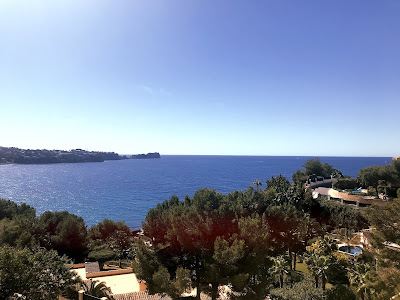 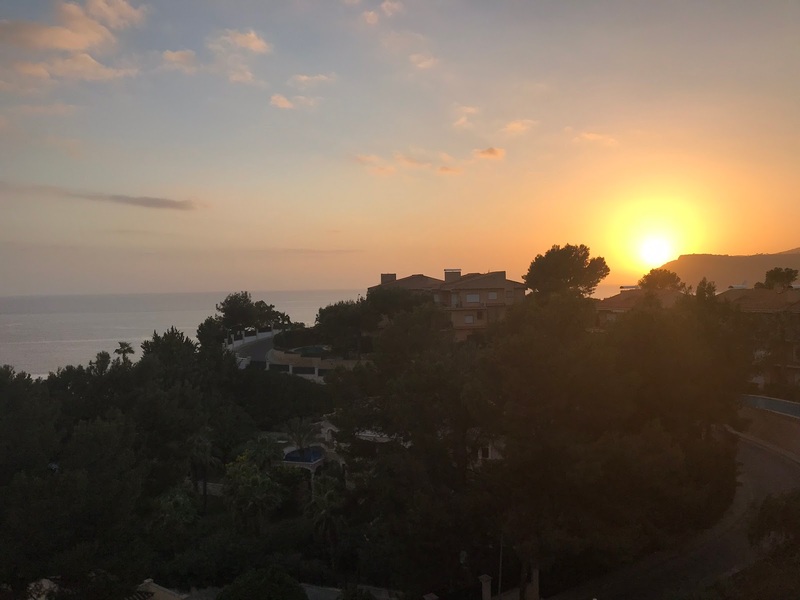 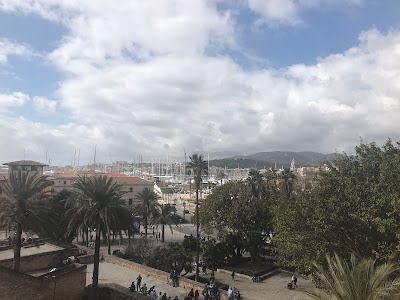 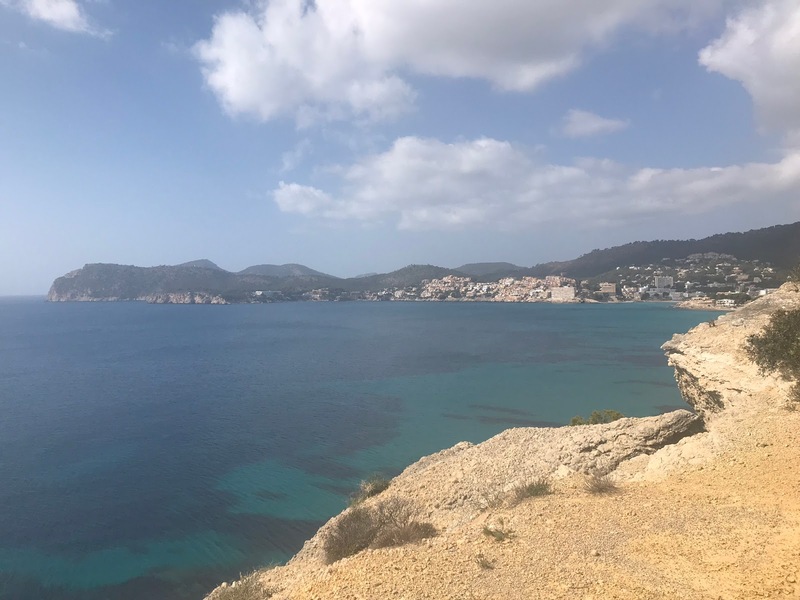 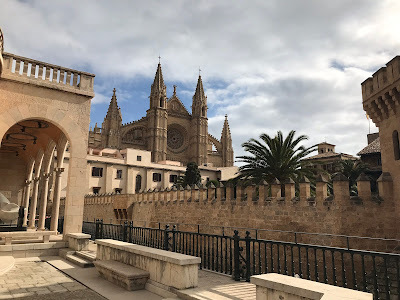 Last week I visited the beautiful island of Mallorca for a couple of days of sunshine and me-time; I split my time between Costa de la Calma, a remote area on the coast, and Palma, the bustling capital city. 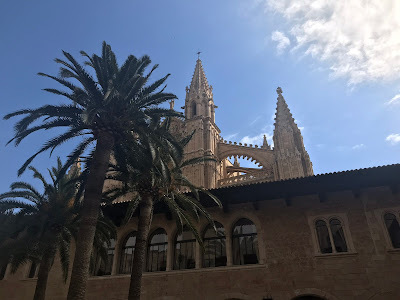 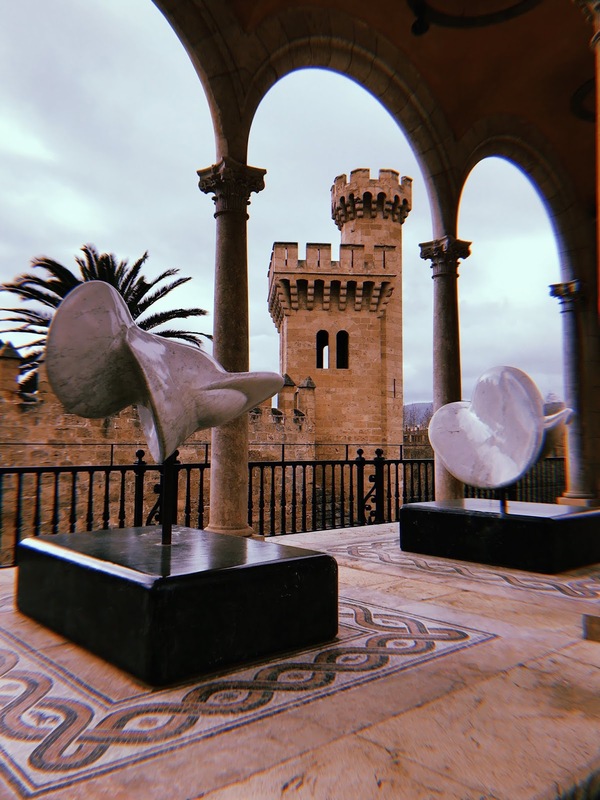 I don't really have much to report/recommend when it comes to Costa de la Calma, because I mostly just spent my time sitting on my balcony with a can of cider, a Spotify playlist and a stack of books - but I wrote a post about spending one day in Palma, so check that out if you're interested. 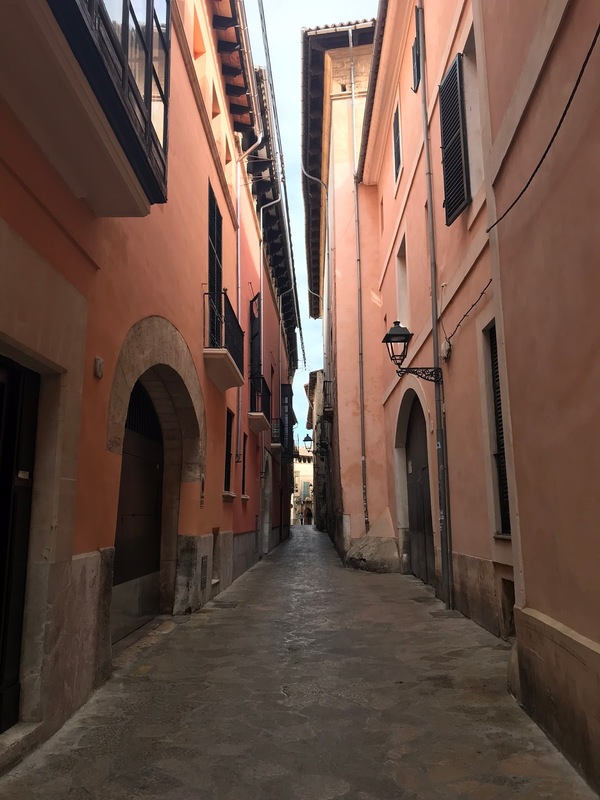 And without further ado, here are 13 photos that will make you want to visit Mallorca. 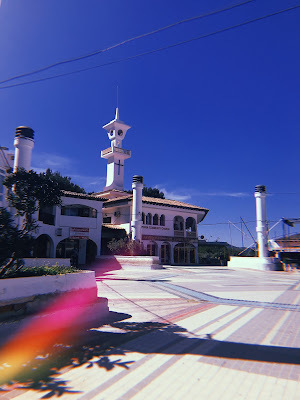 Well I think so, anyway! Hope you've enjoyed seeing some of my favourite photos from my trip to Mallorca - it truly is a beautiful island and I definitely want to go back at some point!